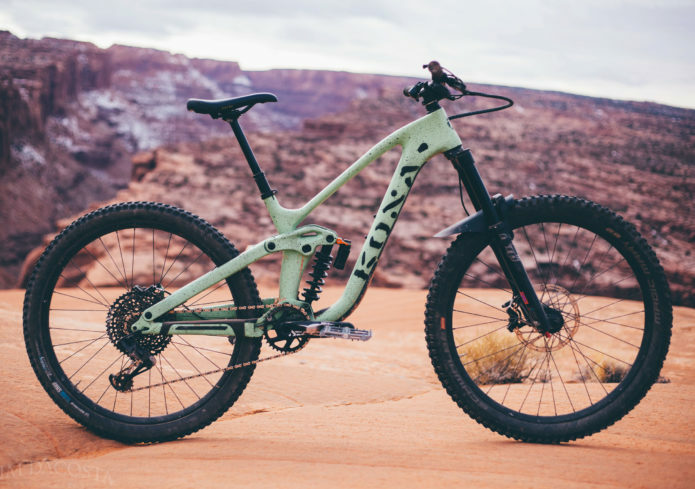 You can check out the review on Bikemag.com here and you can check out the new Satori bikes here. The Wah Wah II PP pedal. History evolved. Now lighter (360 grams a pair), brighter, and better for your wallet. Built from a super durable plastic composite, the Wah Wah II PP comes in six colors and is available now at US Kona dealers and on the Kona webstore right NOW for $59.99. Canadian and European stock arriving soon! Shop for the new Wah Wah II PP Here. Yes, I still own a skin suit! 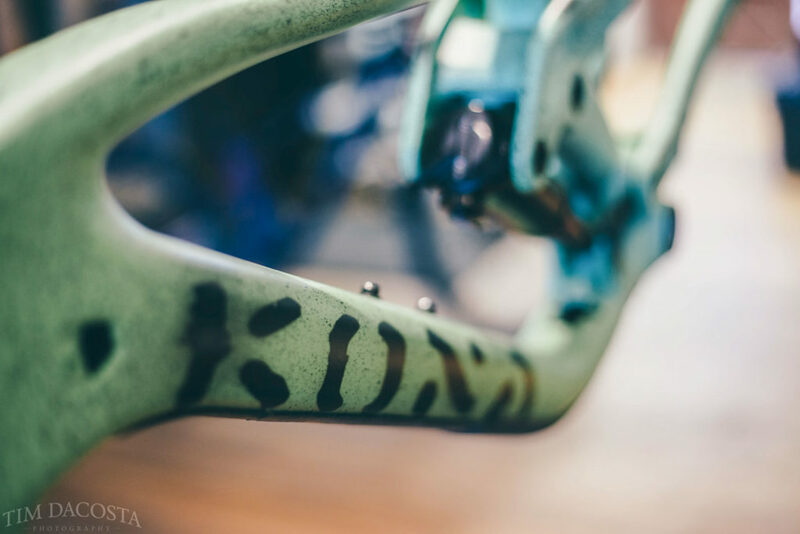 Amidst all of our backcountry adventuring, we members of the Kona Endurance Team have also been busy doing some good old fashioned bicycle racing. Last Sunday saw the conclusion of the 2017 Epic Rides Off Road Series in Carson City, Nevada. The three-race series began in late-April through the cactus of Prescott, Arizona, the slick rock of Grand Junction, Colorado in mid-May, and wrapped up under the hot blue skies of the the Sierra Nevadas. I can speak from experience that within the realm of endurance mountain biking, the Epic Rides Series has come to be the most distinguished race series in North America, attracting the entire tribe of top-ranked endurance racers this side of the Atlantic (and in some cases a few Europeans, too), all vying for a piece of the prestige and $100,000 prize. This year I managed to log consistent efforts and earn 5th overall in the series. A podium finish eluded me this season, and snagging a top-5 overall admittedly had more to do with luck. I finished 9th in Carson City, and was a subpar 14th in the other two events. Going into Carson City, a few riders in the top-10 were unable to contest the final event due to injuries, and there were some mechanicals in Sunday’s marathon that shifted things around even more. Not exactly how you want to earn your marks, but then again, consistency and luck are a reality of the sport. While the racing is serious, one of the greatest things about the Epic Rides Series is that it proves how well-done events go far beyond the racing itself. 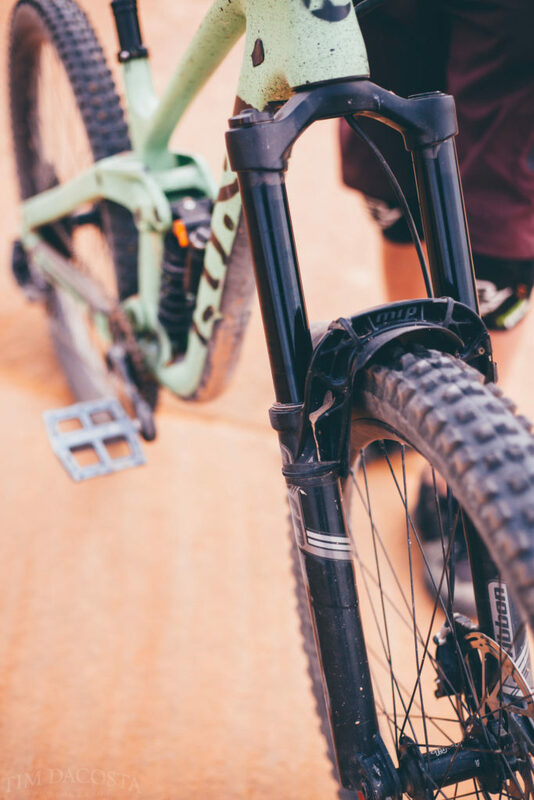 Each event consists of a 3-day festival atmosphere where beginners, seasoned amateurs, and the world’s fastest pros come together to enjoy mountain bike culture, live music and world class singletrack. A pro fat-tire crit kicks things off on Friday night (it’s all about putting on a show! ), followed by great music and beer gardens Friday and Saturday nights. Amateurs race on Saturday morning, and the pros race on Sunday. Over a thousand racers partake in the events, and thousands more come to watch and experience the weekend. 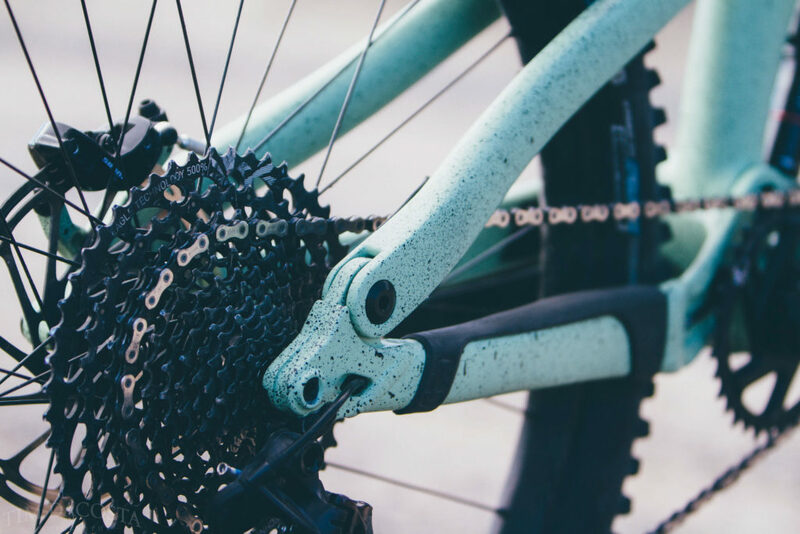 Each stop of the Epic Rides Series places a rewarding spotlight on its host communities, helping to promote community health, outdoor recreation and making a real boost to the local economy. 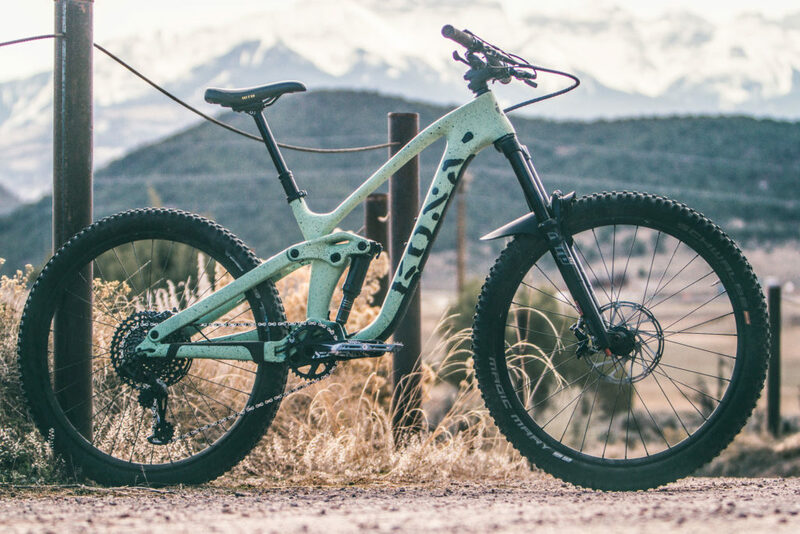 As the Executive Director of the Carson City Visitors Bureau was quoted in the Nevada Appeal, “Epic Rides is more than just a good fit in Carson City. It has made an impact in our rebranding and we are seeing a dynamic change.” According to the Carson City Visitors Bureau, Carson City’s revenue in tourism increased 64 percent over the last four years, from $12.3 million to $20 million. Out for food on Friday night, we noticed that several new restaurants and other businesses had opened up in Carson City since the first event in 2016 thickened their circle on the map. 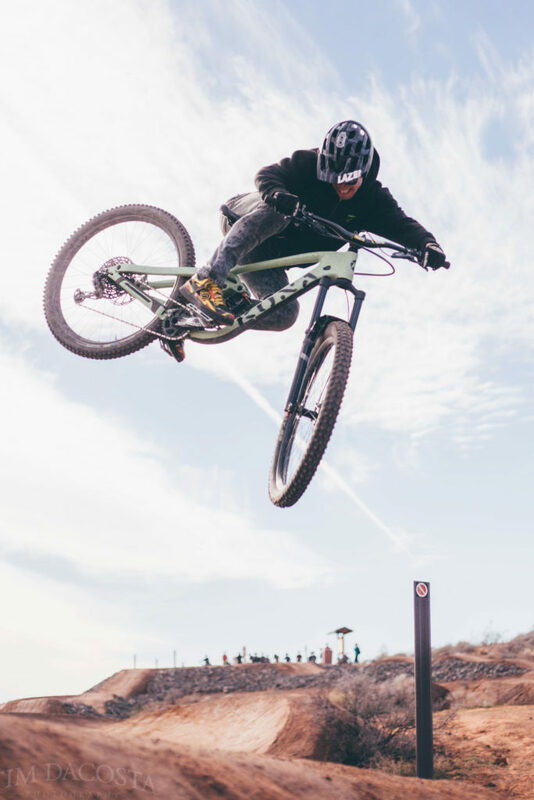 Significant buy-in from sponsors and host cities provides the largest cash purse in endurance mountain biking (split equally for men & women) along with a strong media platform. That in turn attracts major industry players and their top professional riders to participate in a world class set of events. The momentum is unquestionable, and the series plans to expand in 2018 and beyond. 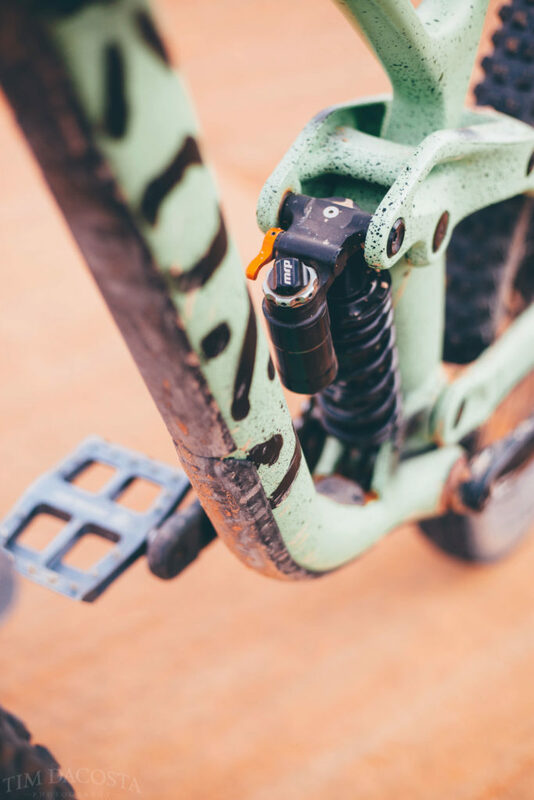 Meanwhile, Todd Sadow, President and visionary of Epic Rides, looks to support groups within the host communities to build and maintain trails of the Off-Road series. The fundraising goal in 2017 is $30,000, and 100 percent of the funds will go to repairing, maintaining, and expanding existing trail systems — evenly split between the host cities. 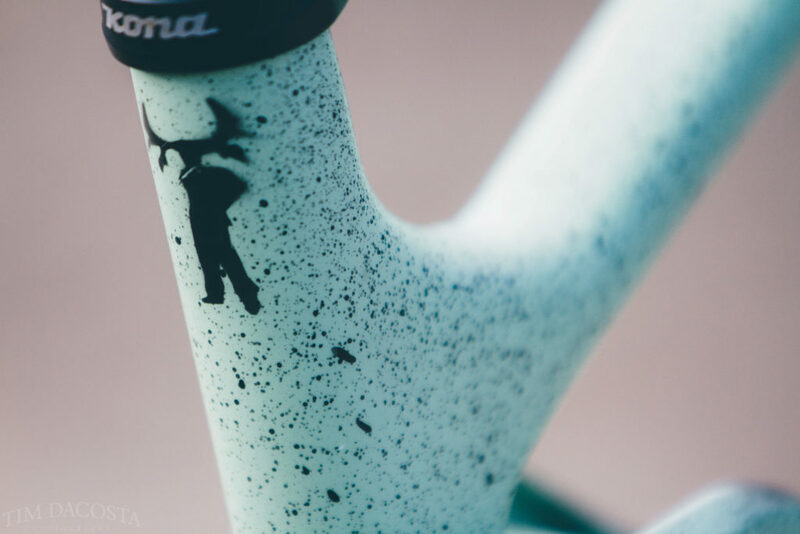 It is a great series to be a part of – as an elite-level racer, as a member of the mountain bike tribe at large, and as someone who appreciates the value of a healthy, local community. Needless to say, I’m stoked to come back for an even bigger and better series in 2018! Blazing through the streets of Carson City in Friday night’s street race. I nearly held off the pack for the win despite racing knobbies! After all, it is called a FAT tire crit. We spied this gem of a Hei Hei DL on Instagram a while back and just had to share it. 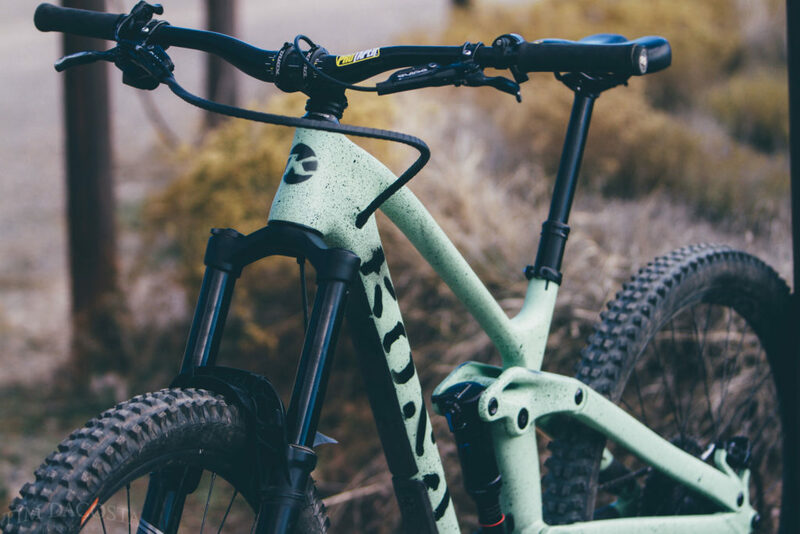 It turns out that the bike belongs to UK Super Grassroots rider Graham Beaumont. 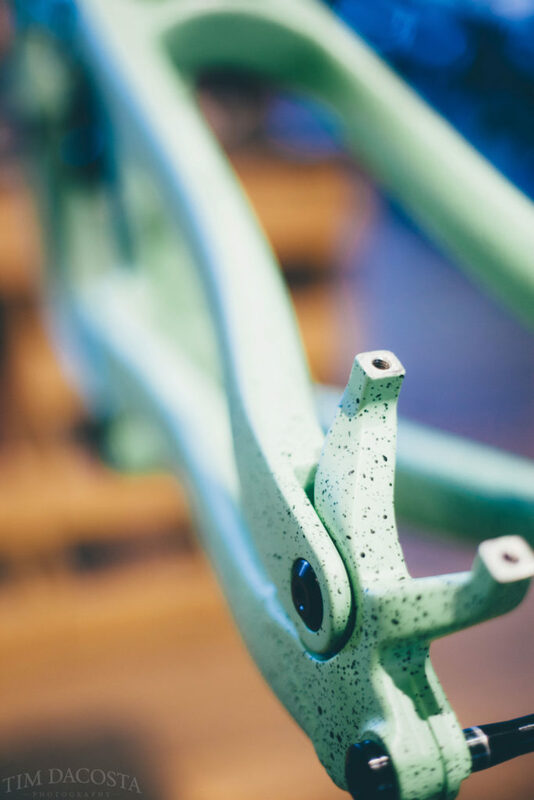 Graham has a penchant for all things anodized (hence the insane amount of Hope Tech bling) and is a mountain bike guide and coach in the Lake District and he has fallen completely in love with this do-it-all bike. 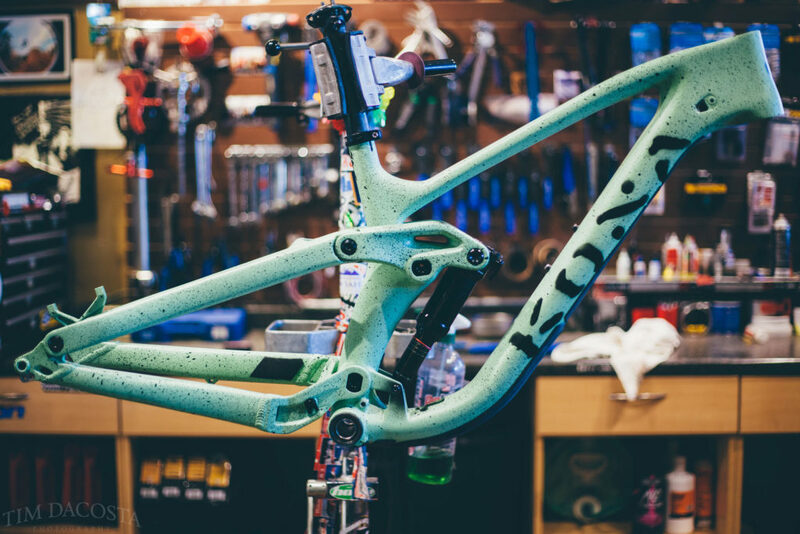 If you’ve got a custom Kona you’d like to share, hit us up on the #KonaDreamBuilds tag on Instagram or send us an email at dreambuilds@konaworld.com.